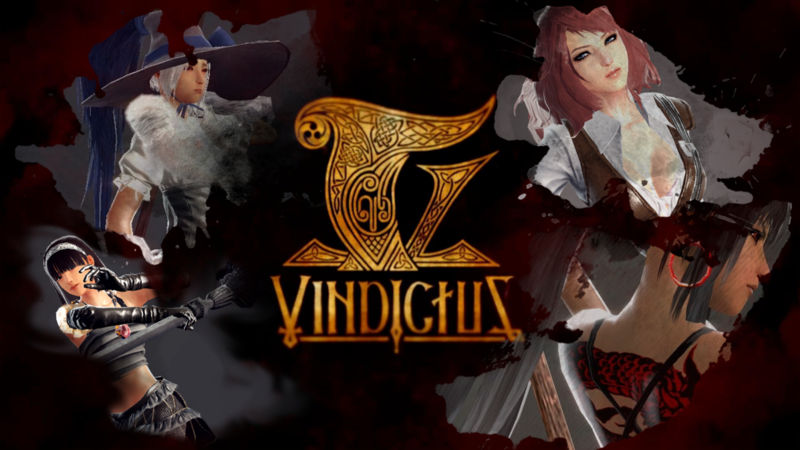 What coutries will be able to play VindictusEU? The following countries will be able to enter the game: Aland Islands, Albania, Andorra, Austria, Belarus, Belgium, Bosnia and Herzegowina, Bulgaria, Croatia, Cyprus, Czech Republic, Denmark, Estonia, Faroe Islands, Finland, France, Germany, Gibraltar, Greece, Guernsey, Holy See (Vatican City State), Hungary, Iceland, Ireland, Isle of Man, Israel, Italy, Jersey, Latvia, Liechtenstein, Lithuania, Luxembourg, Macedonia, The Former Yugoslav Republic Of, Malta, Moldova, Republic of, Monaco, Montenegro, Netherlands, Norway, Poland, Portugal, Romania, San Marino, Serbia, Slovakia, Slovenia, Spain, Sweden, Turkey and United Kingdom. Daniel, where have you read that? Happened to find it at the GameSpotUK site. Figured it'd answer a lot of questions, and decided to post it here. Subject: Re: What coutries will be able to play VindictusEU?